The Block 2016 in Greville Street Prahran!! 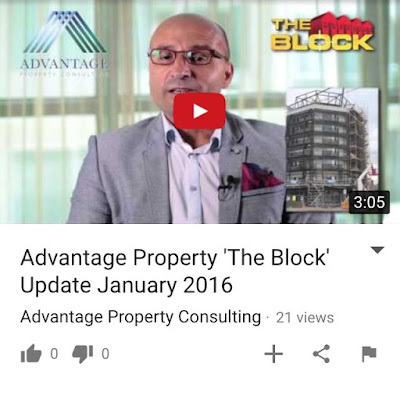 Recently on Frank Valentic's [Buyers Advocate on The Block] Twitter he featured a chat about The Block. 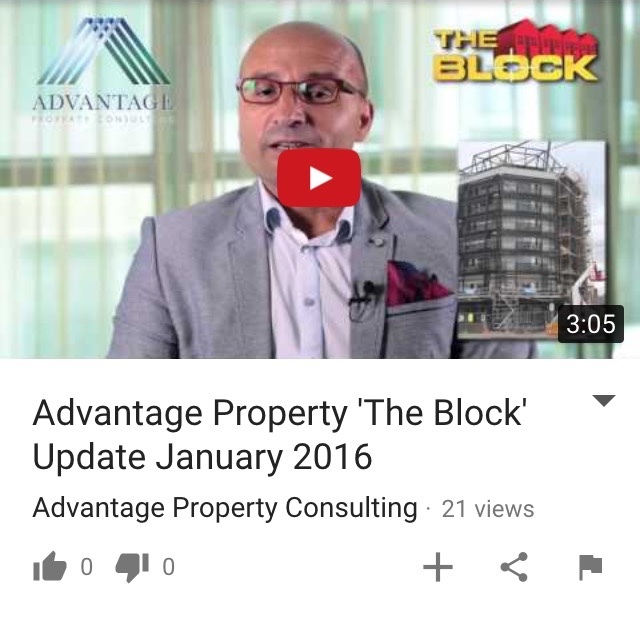 He mentioned his company, Advantage Property Consulting, his outcome on The Block and a general drama wrap. Featured in his drama wrap was talk about Whitney and Andy's break up, Suzi's prize money controversy and last but not least 2016 season of The Block. "There are rumours of The Block buying a property in Greville Street, Prahran." Funnily enough he is the only one that has heard this rumour. Given that he is a featured Buyers Advocate and Block Insider, I believe that it is safe to say that THE BLOCK IS GOING TO GREVILLE STREET!!! Looked down this street, wonder where it is going to be? Life After The Block With Tim and Anastasia! What ride was The Block! Feels like yesterday that we finished the show and what a busy time it has been since then! Since the show wrapped up, we have continued renovating and have renovated two character homes so far. Along the journey, we have also restored 2 classic cars. We are about to begin yet another renovation, this time it's our own home... finally! Tim is now a qualified builder for renovations and extensions. This will be useful when we launch our own business, T and A Design and Construct! Highest Scoring Block Couples Of All Time! Each week on The Block the teams fight it out to impress the judges, in hope of winning the weekly $10k prize to put towards their ever-decreasing budgets. But until now, we have had no idea who the highest scoring Block couple of all time is. Unsurprisingly, two teams from the current season made an appearance in the countdown as well as some from many seasons ago. Read on to see who took the top prize. 5- Caro and Kingi from The Blocktagon 2015 Caro and Kingi sure were the fan-favourites of The Blocktagon as they impressed the judges with Kingi's top-notch rendering skills which they featured throughout their Scandustrial (scandi industrial) South Yarra apartment. The Townsville-twosome came third at auction and walked away with a whopping $405k. Their apartment was purchased by a well-known QLD hospital charity and was part of a lotto giveaway. It was then sold again after that for $1.722mil. Hey Blocksters, back by our follower's request is our weekly Room reveal review. I'll try my best not to be 'Negative Nellie', but there are no guarantees. This week was by far the most dramatic and emotionally straining so far for the contestants, with the second walk-off this season. Thankfully all 5 couples delivered finished Living and Dining rooms, including Hans and Courtney who had the largest space in Block history. Let's have a look at the rooms delivered. The Block in Final Negotiations on Property!! Reno Rumble Yarraville Bathroom Revealed!!! The 15 Highest Scoring Block Couples! The block open for inspections.